Here at Club Mead Pet Resort we are happy to have your furry friend stay overnight or for the day. 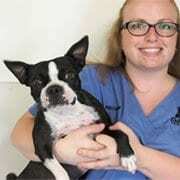 Our facility is a fun, safe place where you can be assured your pets are having a great time and cared for by professionals. You can book with us online in real time. Our system allows you to add, modify, or cancel your boarding from any media device including your phone. Our mobile app is available now for Iphone, Android coming soon. I welcome any feedback you may have. Located only 5 kms from Edmonton Airport! or have other transportation arranged. Please note that you will only have access to our parking lot during business hours. 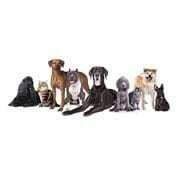 Fun, Safe Professional dog boarding and daycare service. Extended stay or just for the day, bring your cat to Club Mead. Let us provide your pet with a bath and nail clip! Experienced Labrador Retriever breeders with award winning bloodlines. Let your pets hang out for the day. 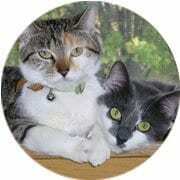 Also offering daycare for pets who need supervision and attention when you are not home. 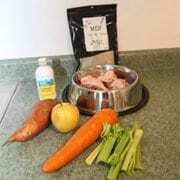 We are proud to offer high quality raw dog food and Nutritional Supplements for sale.